It looks so pretty layered up like this. Do you serve it this way for lunch at home or for taking to work? 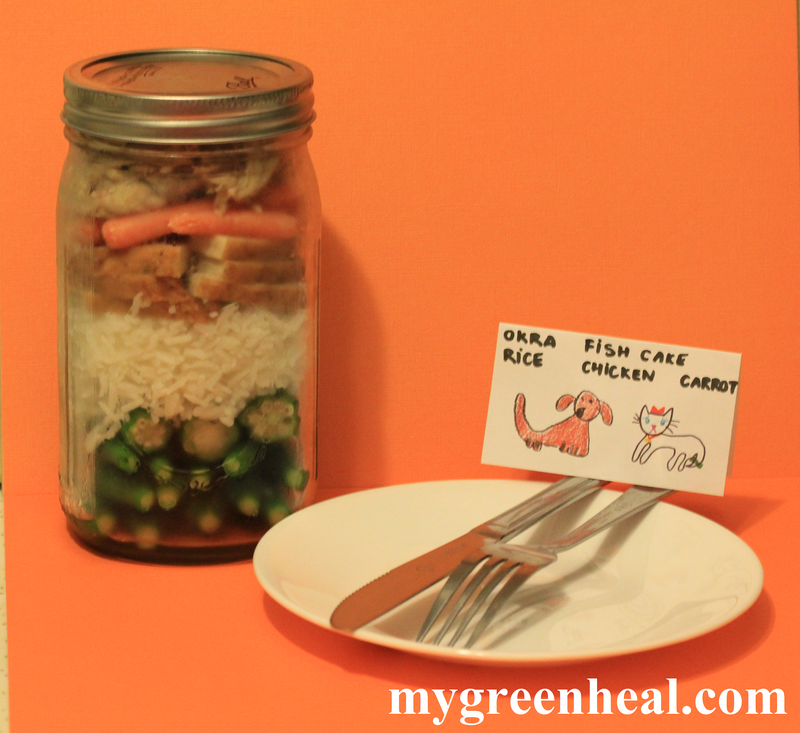 @ dosirakbento, thanks for stoppingby..I serve this jar for both dinner and lunch at home or at work since they are super convenient to enjoy when I dont have much time.